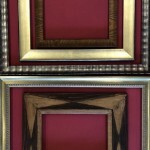 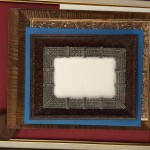 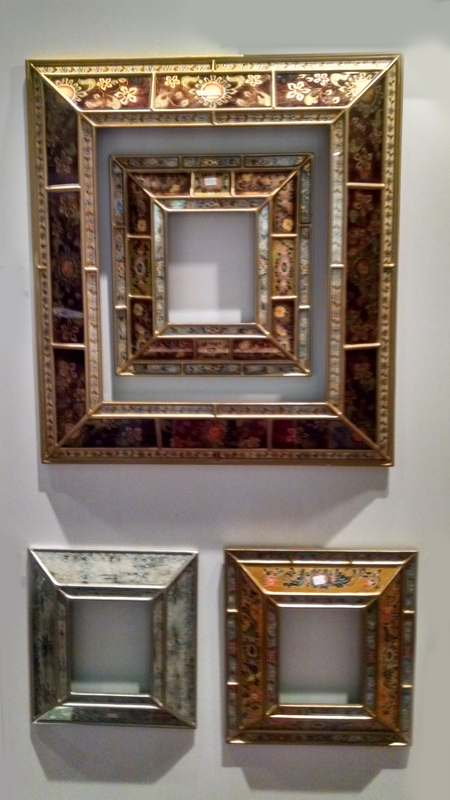 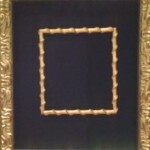 Get quality readymade wall frames and superior custom mounts at Allan Jeffries Framing. 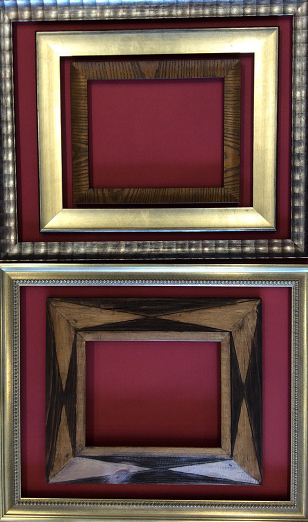 Will the art, photo, document or memorabilia you want to display fit in a standard size frame? 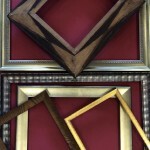 Then you’re in luck: readymade wall frames are exactly what you need. 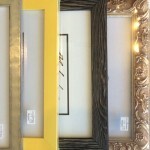 You can pop in to Allan Jeffries Framing, pick out your frame, and walk away with a finished, framed piece the very same day. 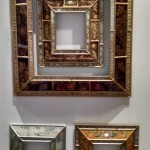 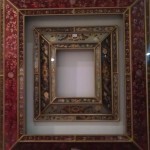 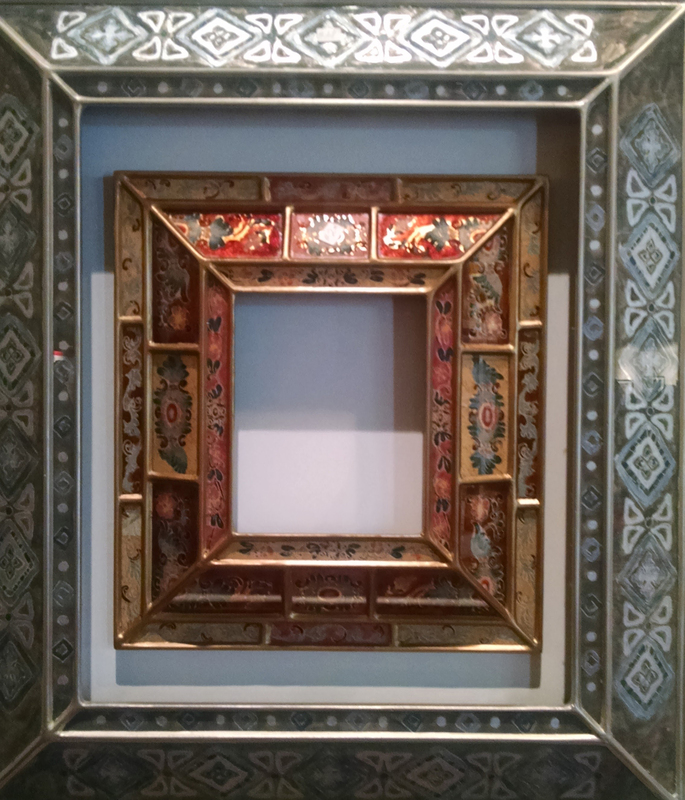 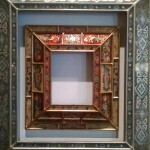 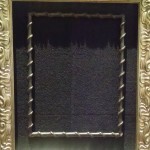 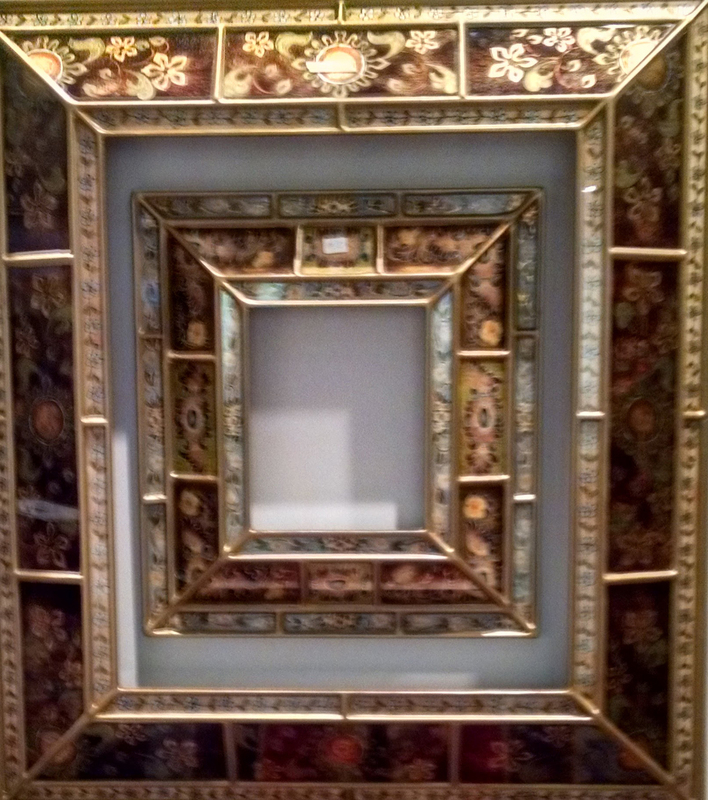 …Why Should I Buy My Readymade Wall Frames at a Frame Shop? 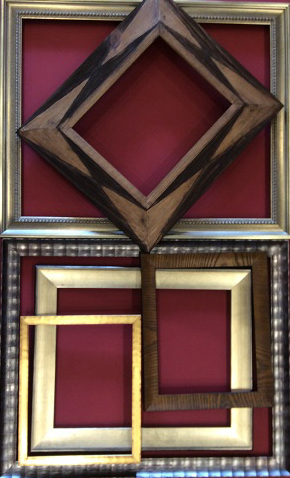 Because a frame isn’t all you need to display your art to its best advantage! 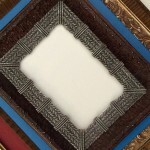 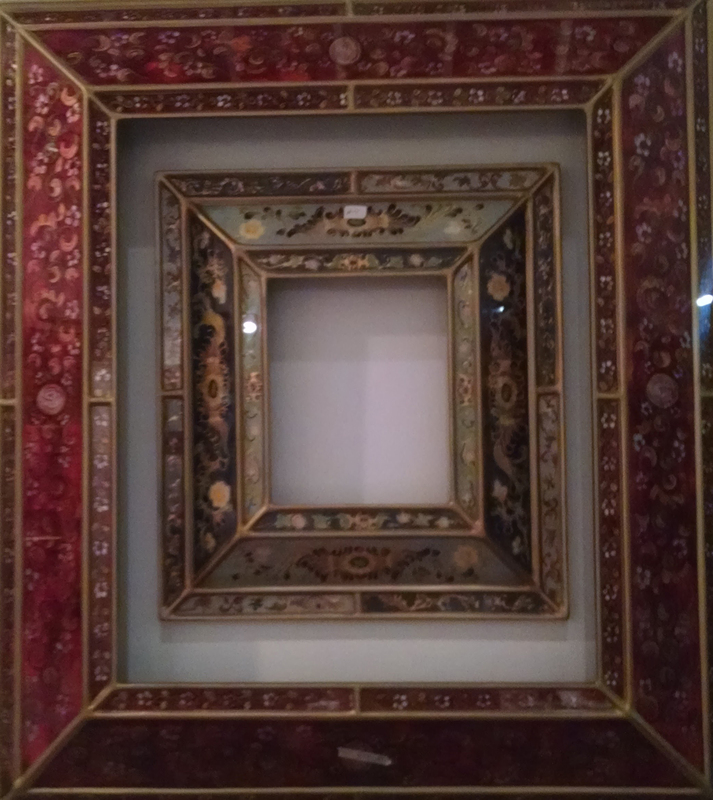 You also need to be sure your piece gets mounted correctly in the readymade frame with all the other necessary components like mats, backing, and glass or plexiglass. 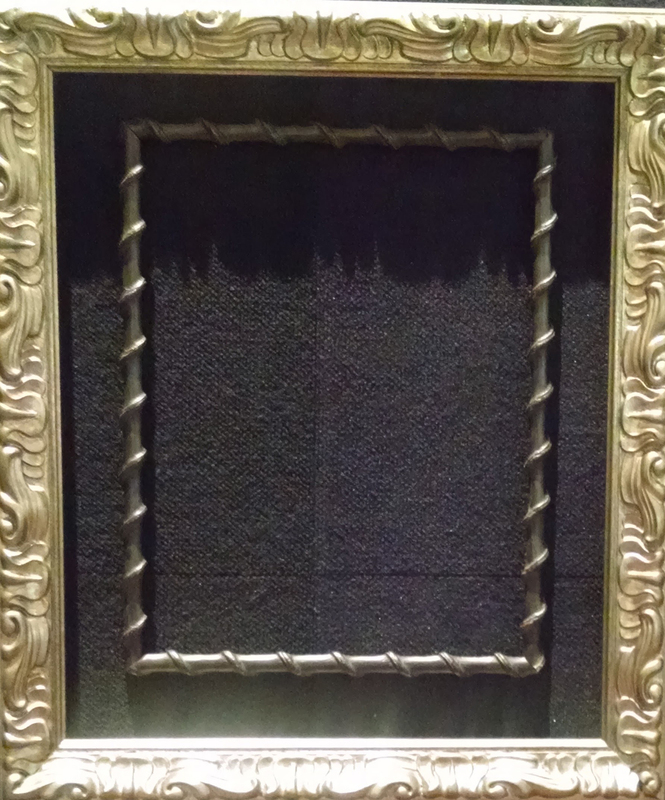 We can even provide archival-quality framing to give your special artwork maximum protection from UV rays, and airborne pollutants. 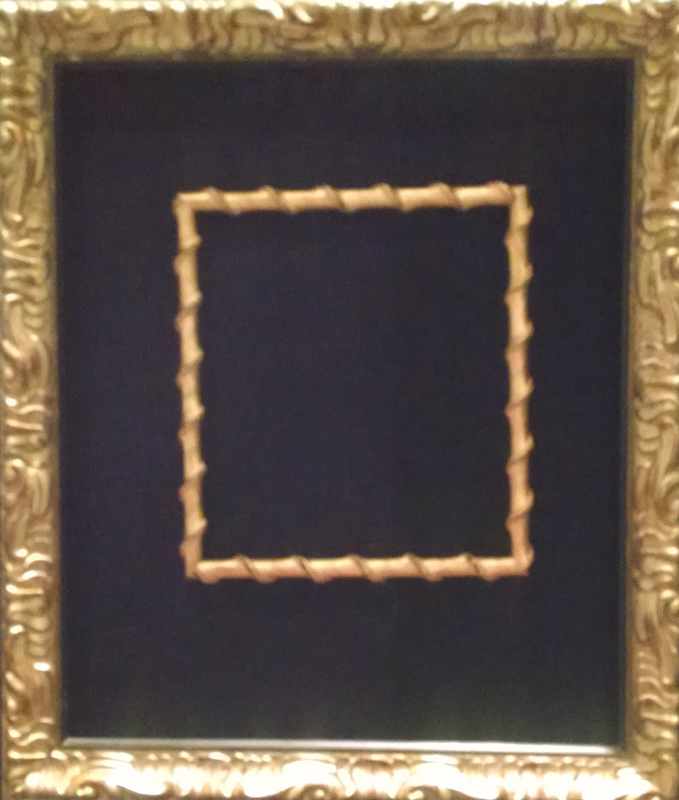 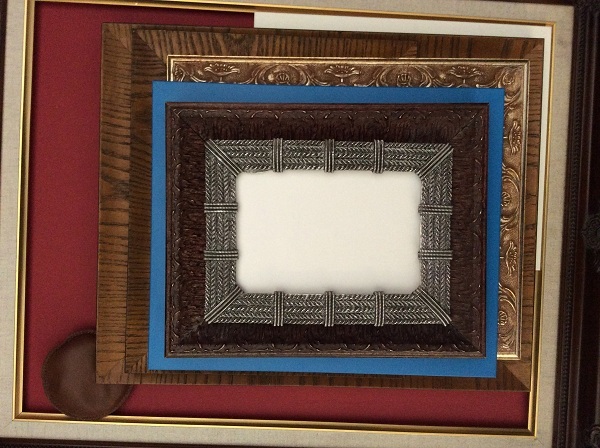 When you trust Allan Jeffries Framing to mount your art in a readymade wall frame, it most definitely will not look like you ordered a frame online and then did a DIY job. 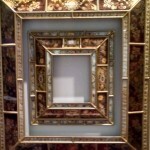 Instead, we will make sure every detail of the mounting is perfect. 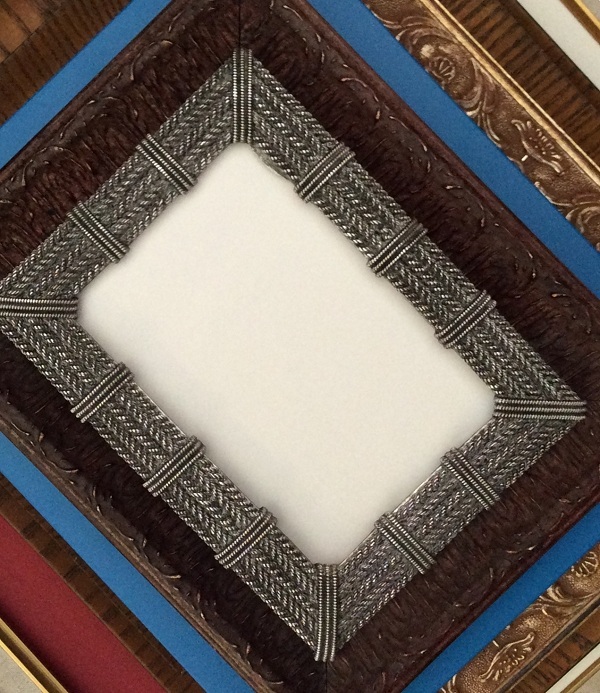 We can custom cut rag mats to fit your frame, use hand-wrapped fabric mats, or even create a special floating mount within your frame. 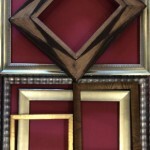 Don’t delay your framing project one more day! 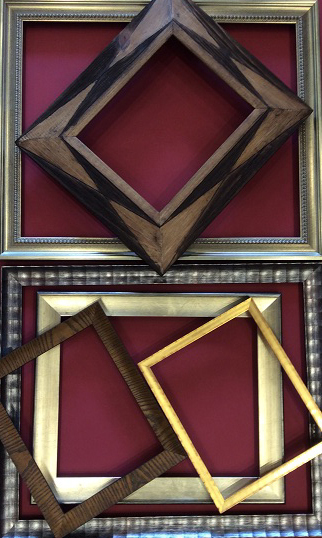 Come to one of our three frame shops and let our experienced and knowledgeable staff help you pick out the right readymade wall frames for your needs and budget.